Home » Psiquiatría y psicología » Suicide Blood Test? Alterations in a gene linked to stress reactions may eventually help clinicians identify patients at increased risk for suicidal behavior, including attempts, potentially by way of a simple blood test, new research shows. 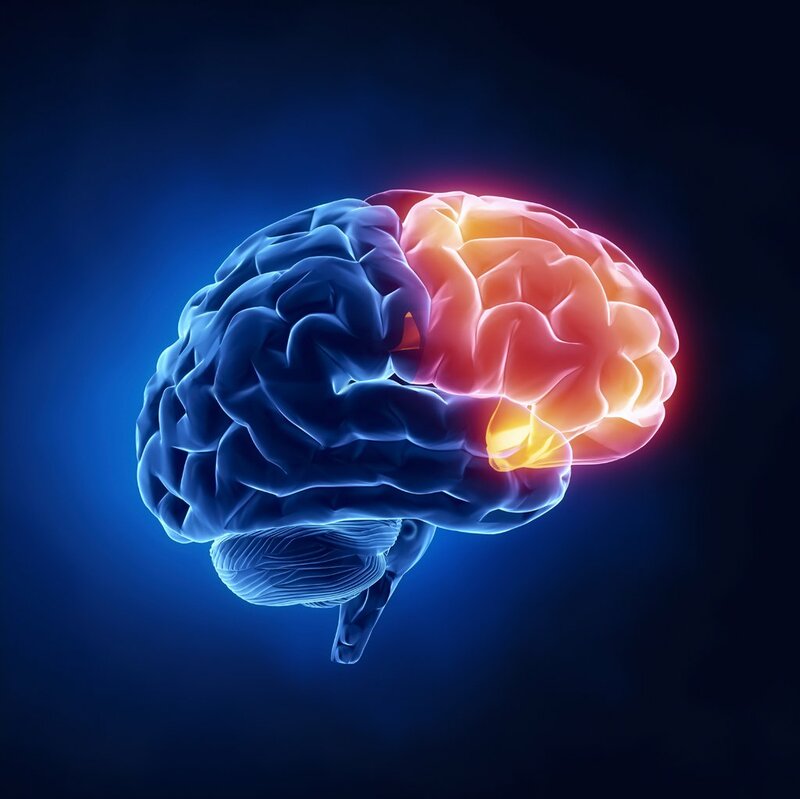 Investigators at the Johns Hopkins University School of Medicine in Baltimore, Maryland, examined postmortem brains and found a genetic and epigenetic link between suicide and the single- nucleotide polymorphism (SNP) rs7208505 “within the 3′ untranslated region of the SKA2 gene.” The investigators were able to then replicate this finding in 2 other postmortem brain cohorts and in blood draws from 3 live participant cohorts. They found a significantly lower SKA2 gene expression in those with suicidal behavior and an association with variations of rs7208505. A final analysis, this time of salivary cortisol, showed that SKA2 variations may modulate cortisol suppression. The study was published July 30 in the American Journal of Psychiatry. En PSICOMED pensamos en su salud, seguridad y economía por lo que tenemos un gran surtido de medicamentos de muy alta calidad y los mejores psiquiatras en guadalajara.